Some people are good at studying but they may not be good at teaching. Some chefs may be good at doing plated desserts but not petit entremets. I haven't try the plated desserts by Asia's Best Pastry Chef 2017 Chef Narita of 2-Michelin star Esquisse Cinq, but I must say that the individual sweets are underwhelming. Mod-Sin is not an unfamiliar term in Singapore’s gastronomical scene but talk about French-Hakka fusion, I am quite sure Chef Pang of Antoinette is the first to launch it in Singapore. On the savoury menu is a repertoire of new dishes—of which some pay tributes to Chef Pang’s own Hakka’s culinary heritage. 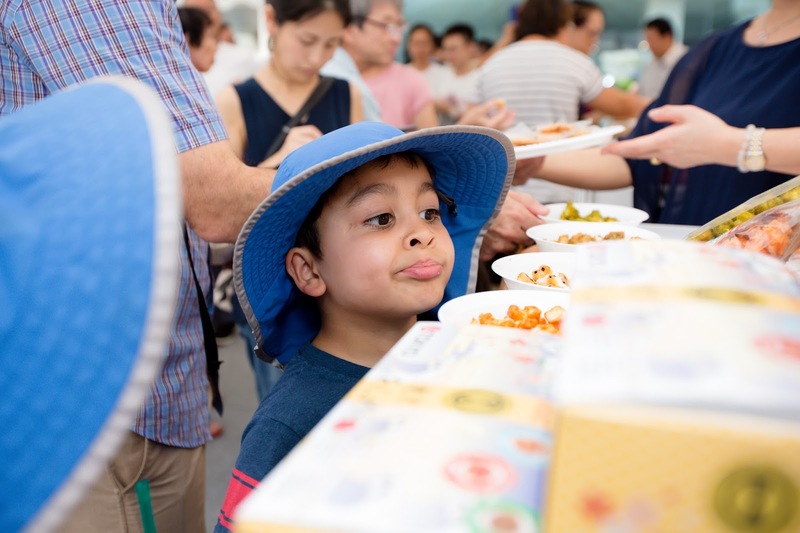 For instance, the Hakka Gnocchi ($24) is a colourful variation of the usual yam balls with the use of beetroot, sweet potato and purple sweet potato. I was a bit worried that the foie gras might overpower the dish but fortunately it did not. The flavourful stir-fry of dried shrimps, cured pork and morels make this no less delicious than an authentic Hakka suan pan zi. Do you love to snack? I do. 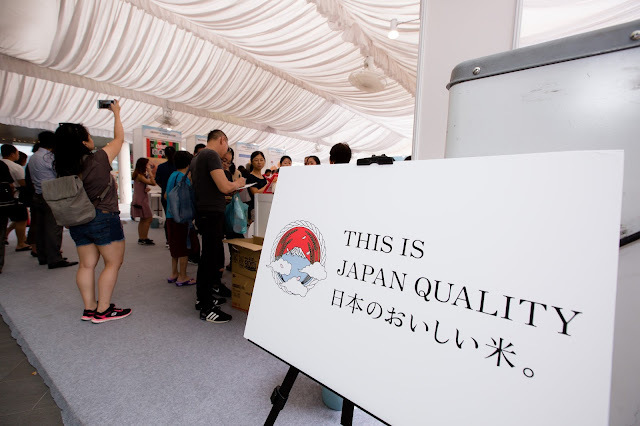 In fact, not only me but my family and friends enjoy snacking, especially Japanese snacks. I know that snacking is usually considered as an unhealthy habit but do you know that snacks, if chosen wisely, can aid in hunger and weight management? So here comes rice snacks, a low-calorie and healthier alternative that could quell hunger pangs and avoid bingeing or overeating in the next meal. 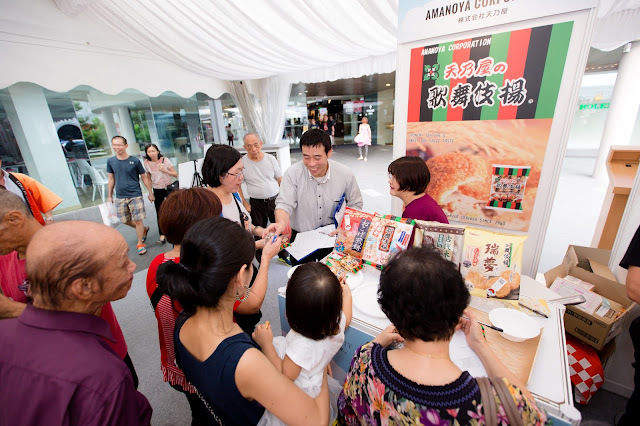 In a bid to raise awareness on rice snacks and their nutritional value in Singapore, a Japanese rice snack fair "Rice and Shine" was held on 23 September (Saturday) at Chinatown Point. 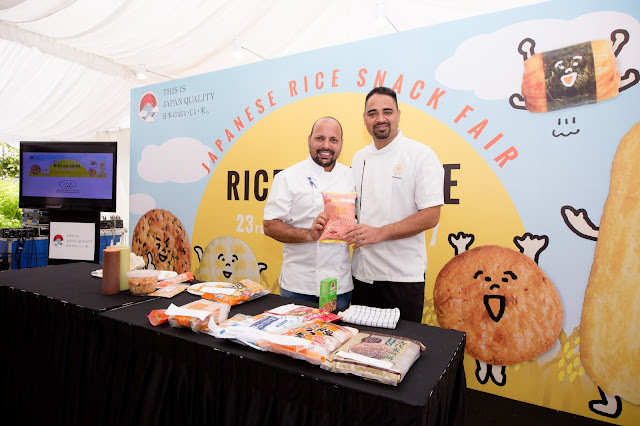 The event not only saw the participation of various rice snack manufacturers from different prefectures in Japan but also cooking demonstrations and nutritional talks.